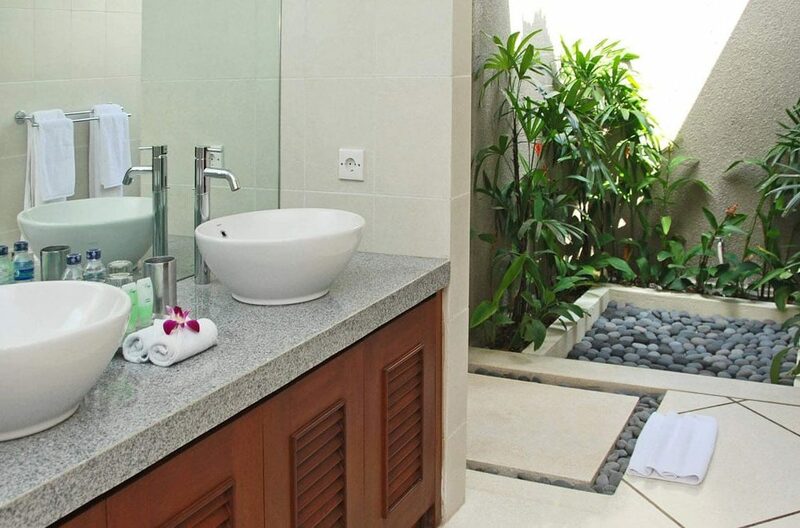 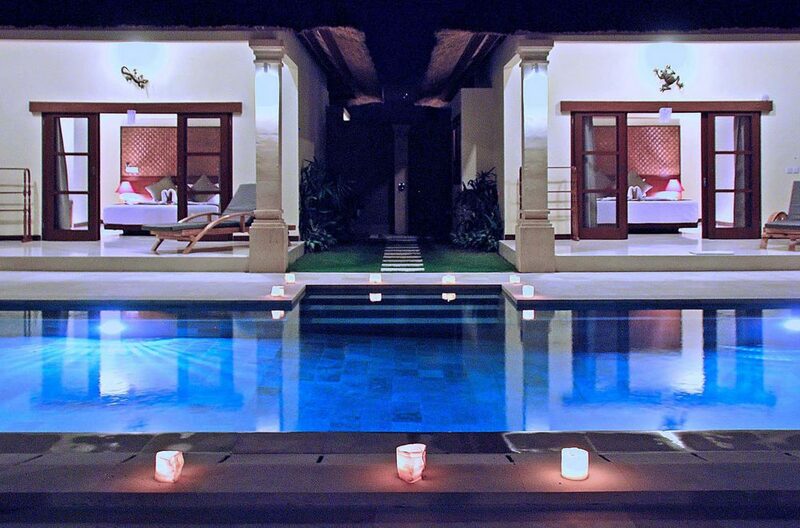 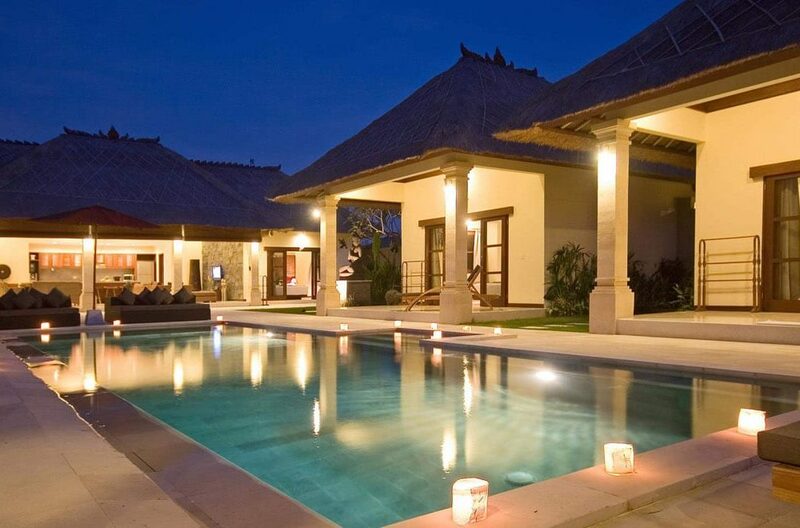 Villa Alam offering minimalist design, is conveniently situated between Jl Drupadi and Seminyak’s famous “Eat Street”. 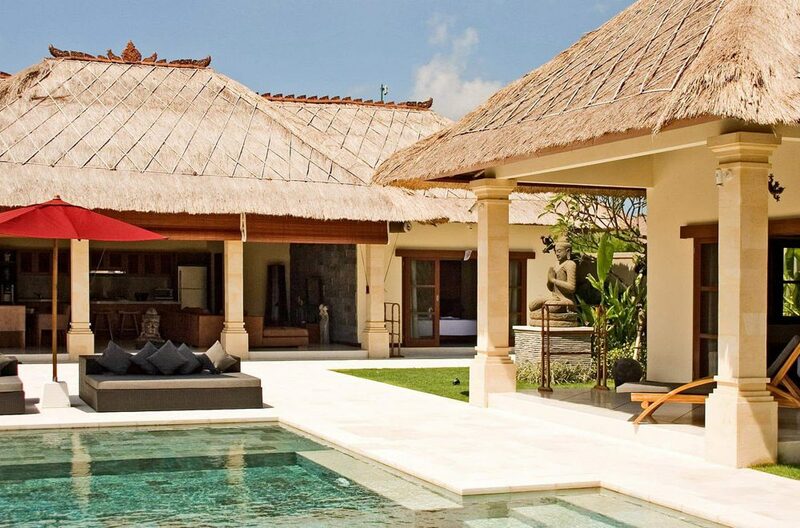 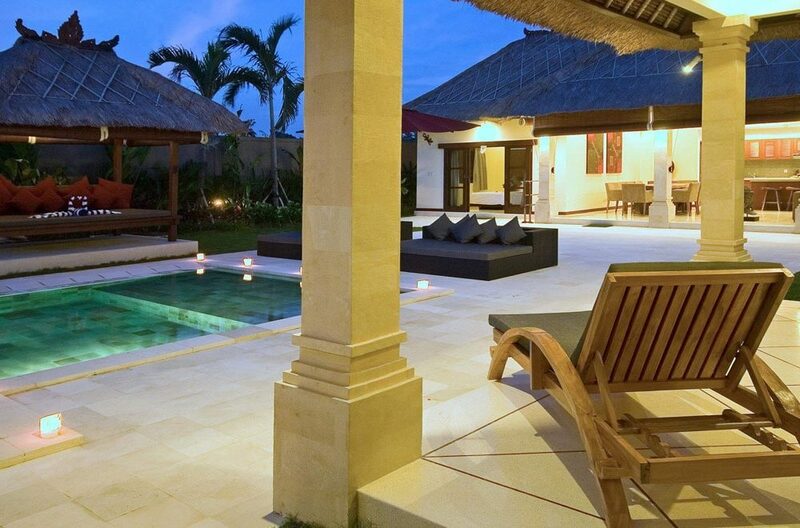 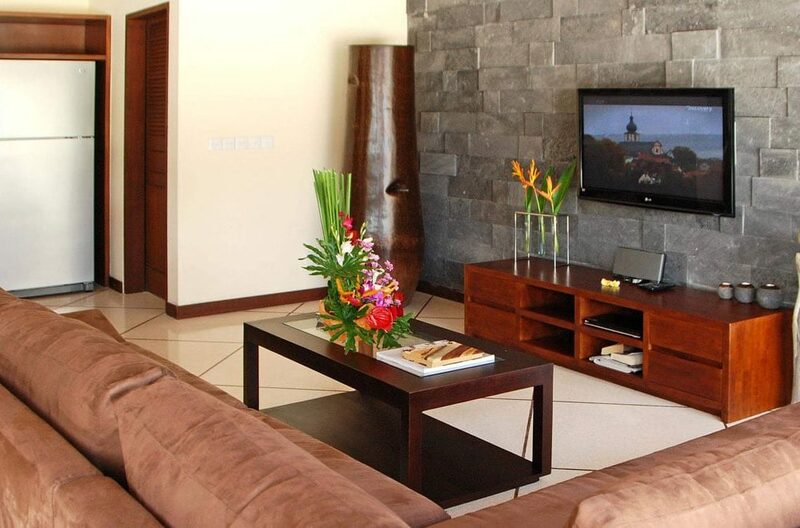 Villa Alam is blessed with a fantastic location from which you can easily make the most of your visit to Bali. 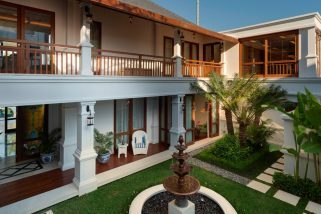 Double Six beach is on your doorstep, explore the myriad of cafes, restaurants and boutiques in surrounding Legian and Seminyak. The main pavilion hosts the living areas featuring a state-of –the-art fully equipped kitchen with gas stove, microwave, juicer, water gallon, refrigerator, crockery and glassware. A large L-shaped suede sofa and flatscreen TV provide a place to relax and the 10 seater dining table with plush suede chairs the perfect place to wine and dine. 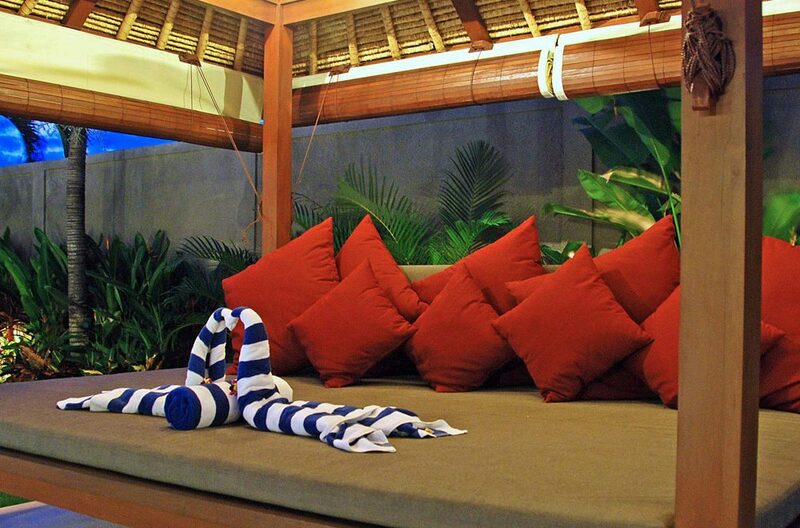 The outdoor bar, bale ,stylish daybeds, sun lounges and umbrellas present an idyllic setting for fun in the sun. 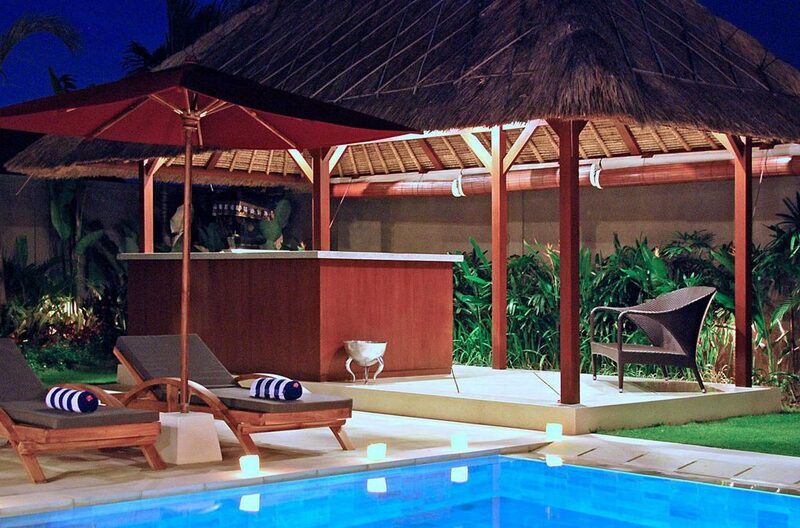 The BBQ is the perfect spot for hosting a party for family and friends and celebrating a special occasion. 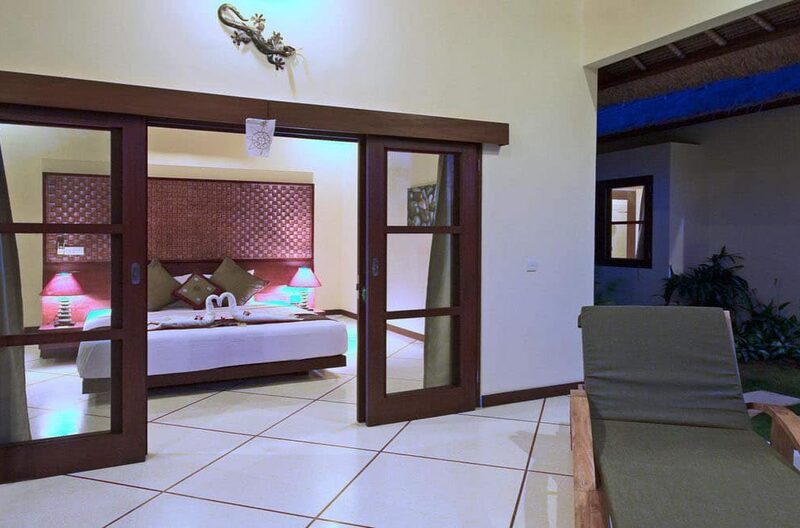 4 King sized bedrooms comfortably sleep 8 guests. 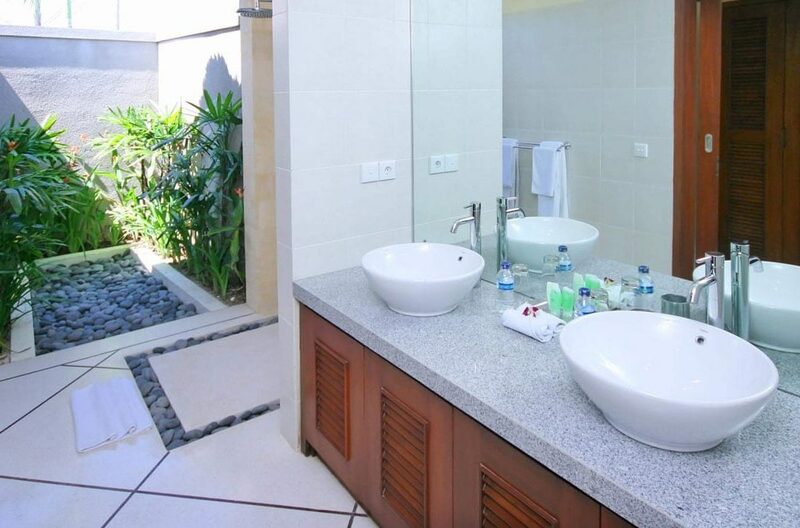 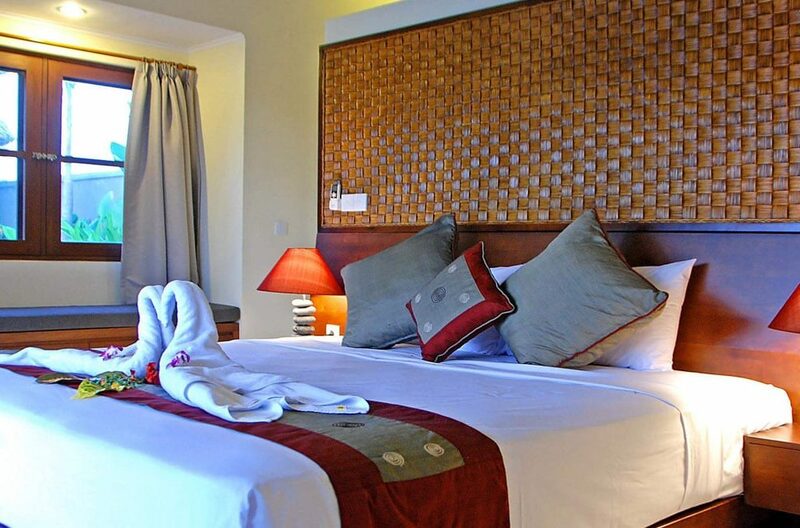 All bedrooms offering en-suite bathrooms with the option of converting two bedrooms into twins. 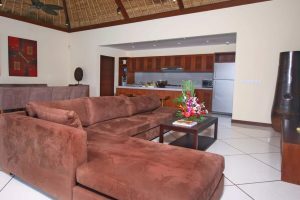 Two of the four bedrooms are attached to the main living space on either side, and the other two are in separate guesthouses. 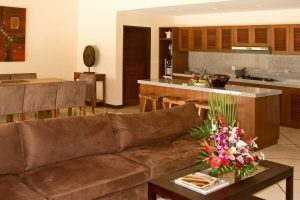 Each room features a spacious wardrobe with safe deposit box, comfortable air conditioning, bathrooms feature open showers. Villa staff pride themselves on delivering service that is warm and attentive. Housekeeping and villa maintenance are pleased to serve and maintain a well-run household providing support delivered with grace and tradition. Villa Alam’s manager and team are more than happy to address any questions or inquiries guests may have in order to ensure your stay with us as smooth and enjoyable as possible. 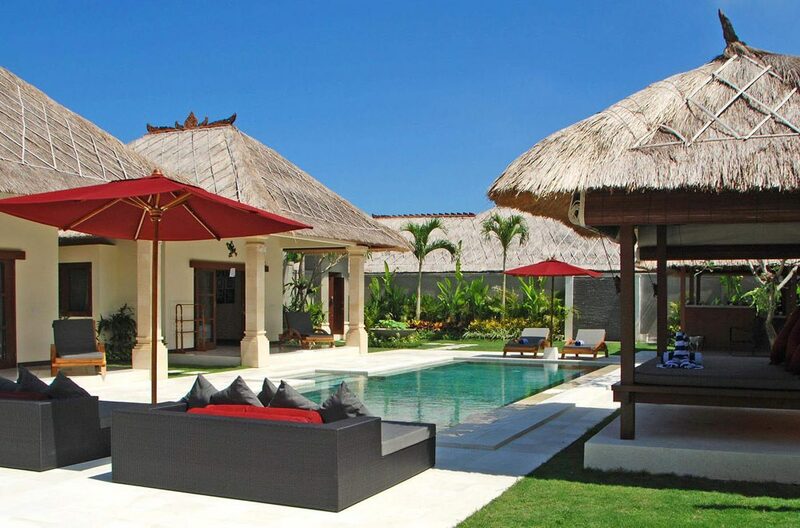 Located in a secluded lane off Jalan Drupadi, Villa Alam is blessed with a fantastic location from which you can easily make the most of your visit to Bali. It’s close to, what’s known locally as, ‘Eat Street’ where you’ll find a wide range of cafes, warungs and restaurants including famous names such as Ku De Ta, Gado Gado, La Lucciola, Tulip, Kura Kura, La Sal and Lestari. 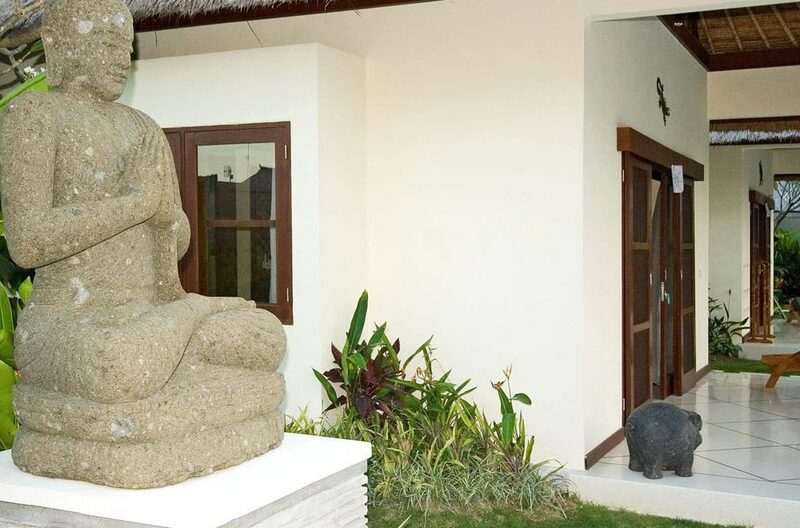 Also, just a few minutes walk away, is Jalan Dhyana Pura and the beach. 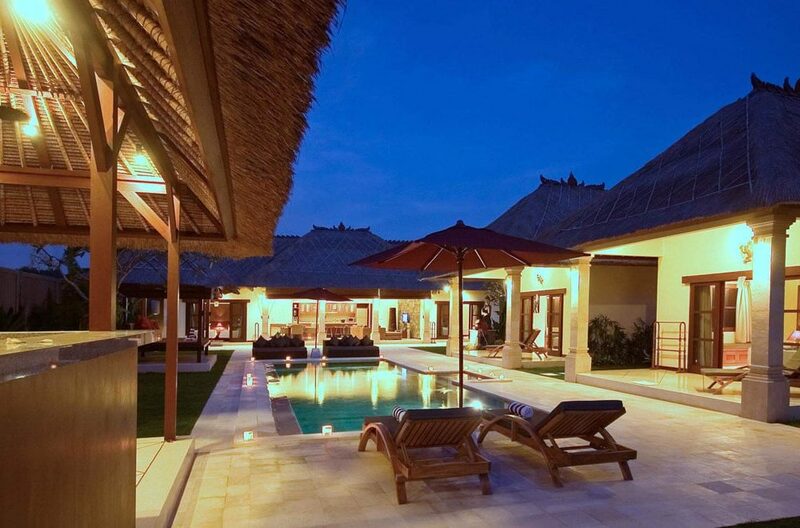 This is a beautiful villa complex set in the heart of cosmopolitan Seminyak which comprises of five properties with 2 bedrooms. 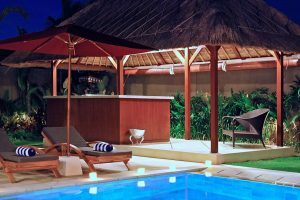 They encapsulate the essence of traditional Balinese outdoor living while catering to guests need for luxury, privacy and modern conveniences. 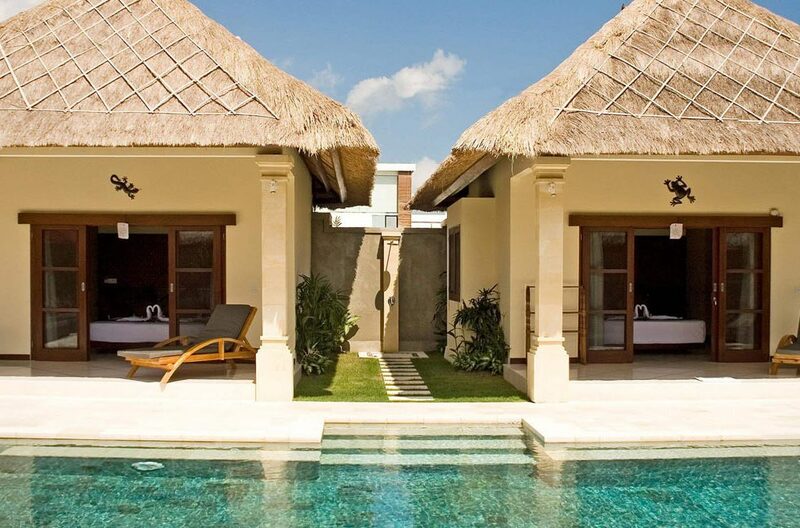 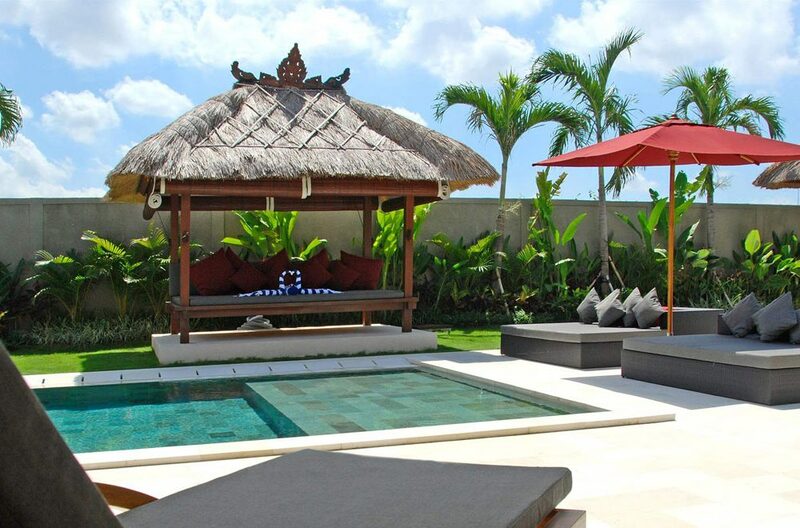 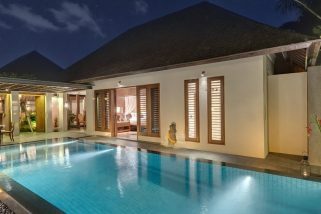 Villa Indes 2 is a luxurious 5 bedroom Seminyak holiday villa rental located in the enviable “Golden Triangle” which is a prime area in Seminyak.